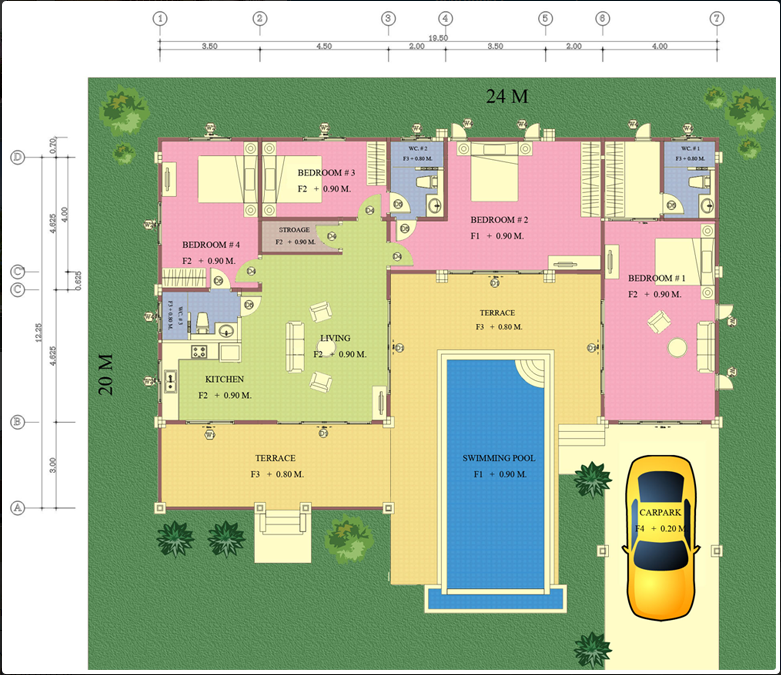 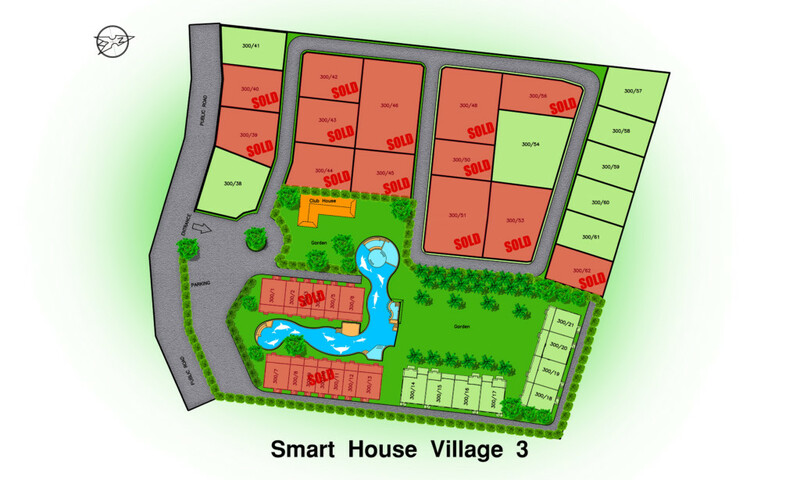 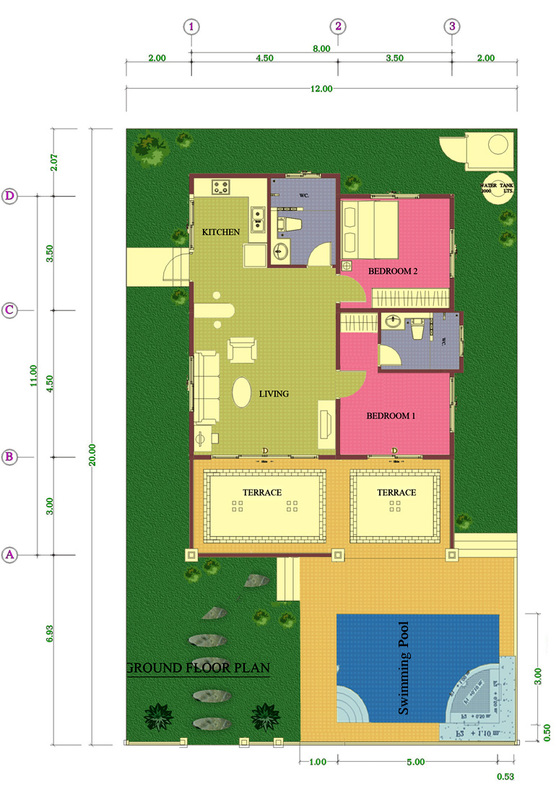 Smart House Village 3 is located at the middle of Smart House Village 1 and Smart House village 2. 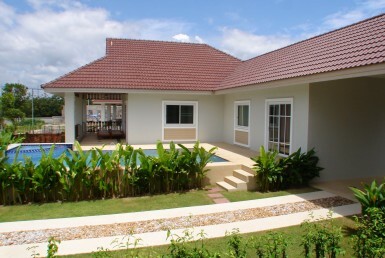 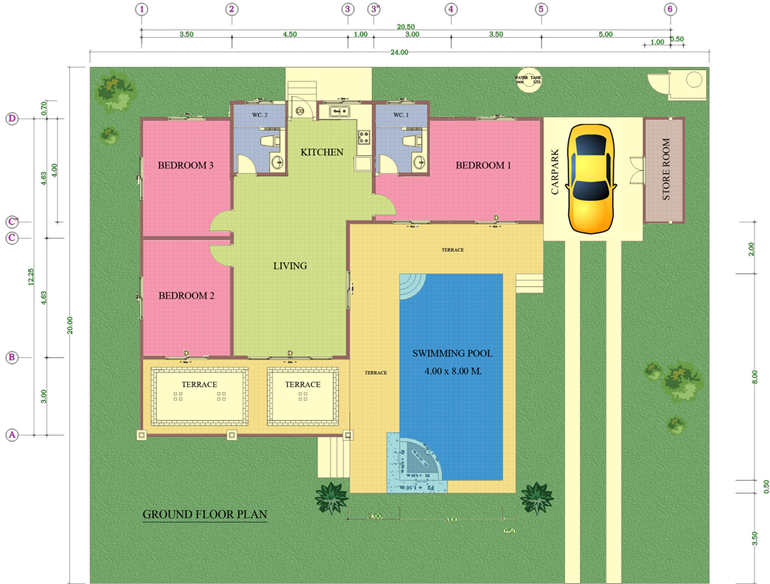 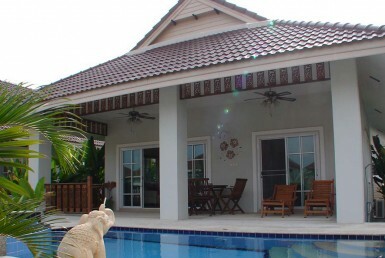 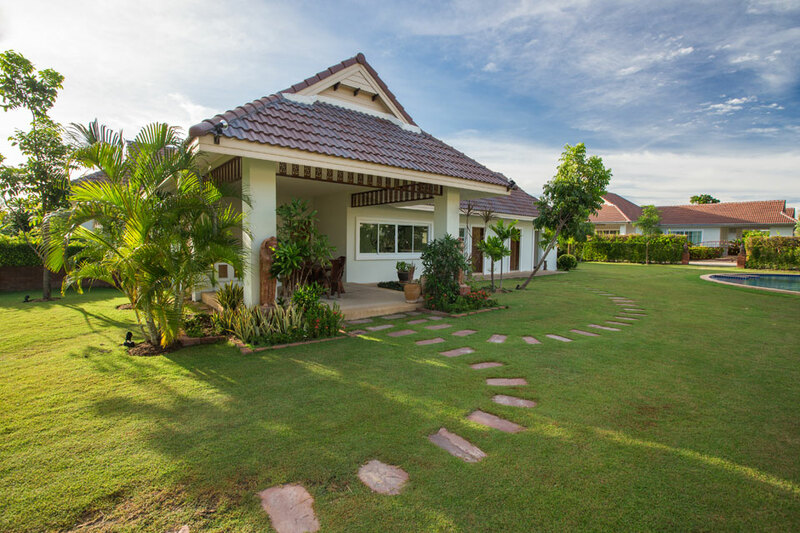 It has sold 12 villa houses and has 9 available plots remaining for sale. 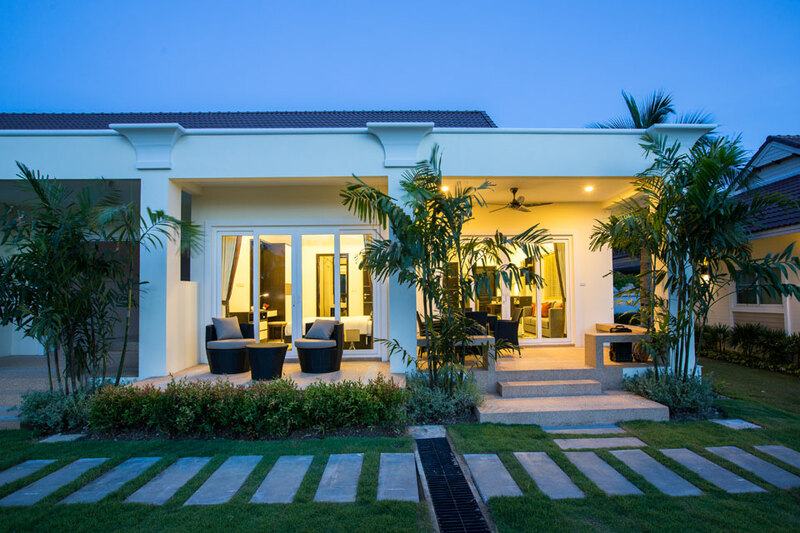 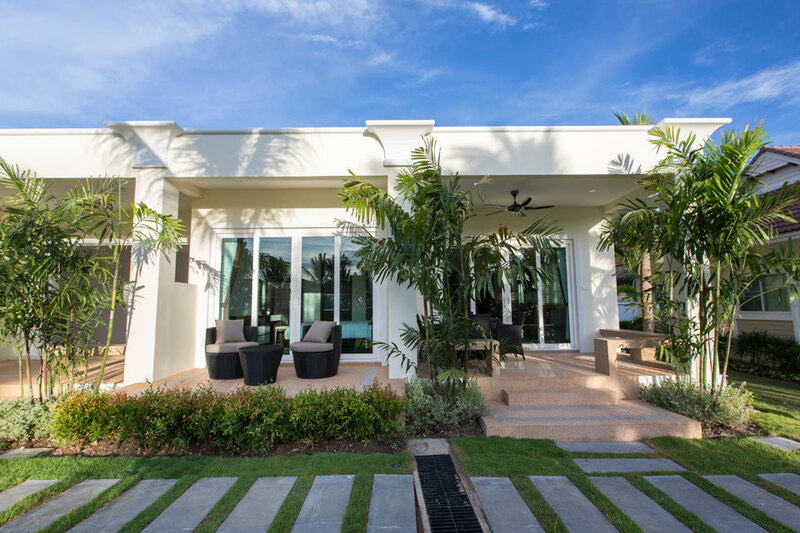 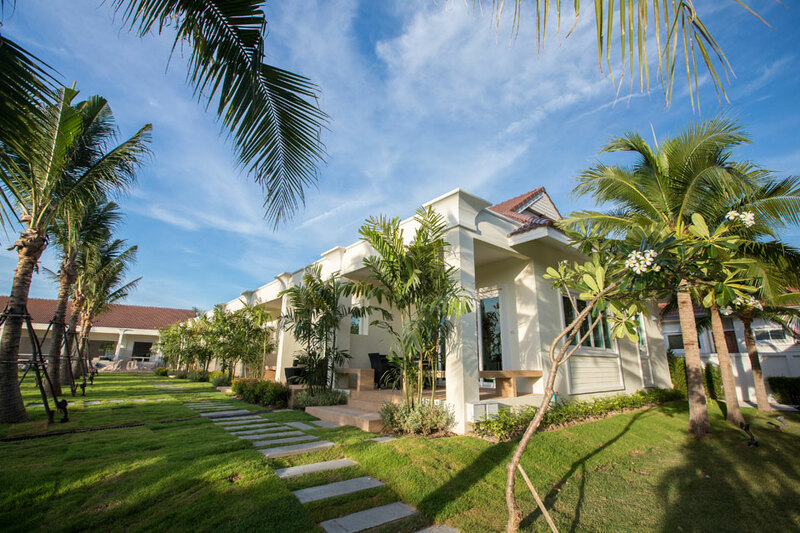 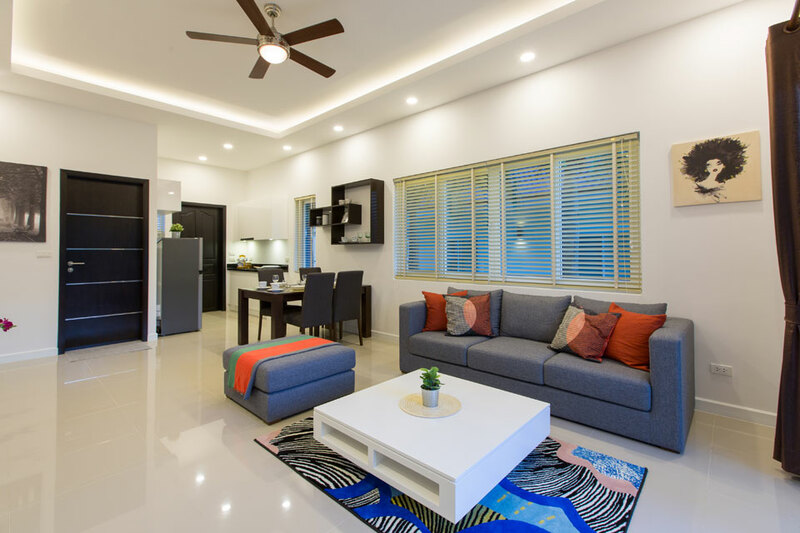 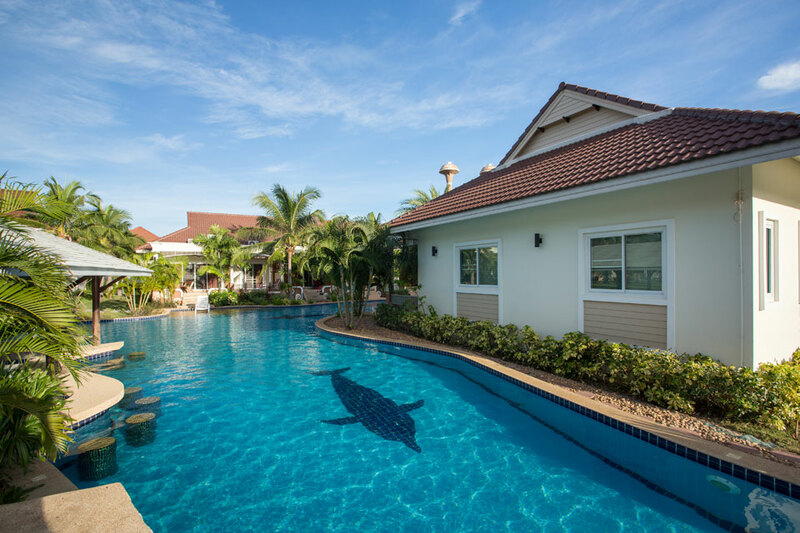 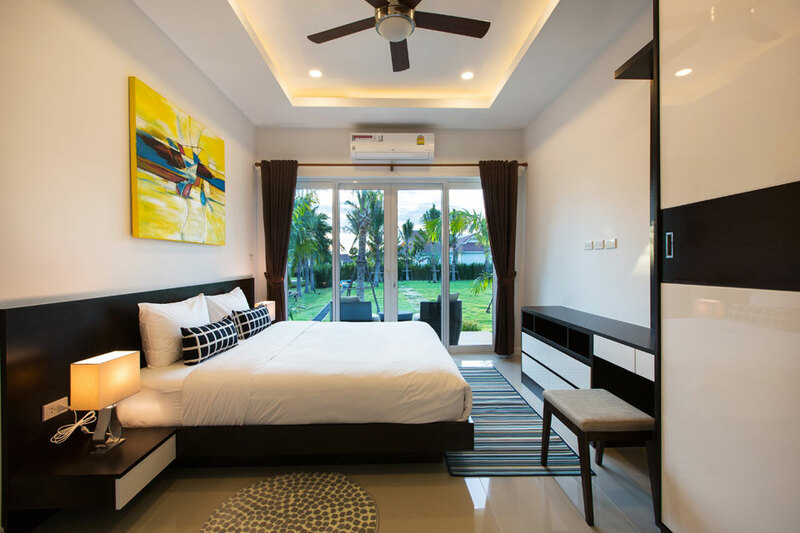 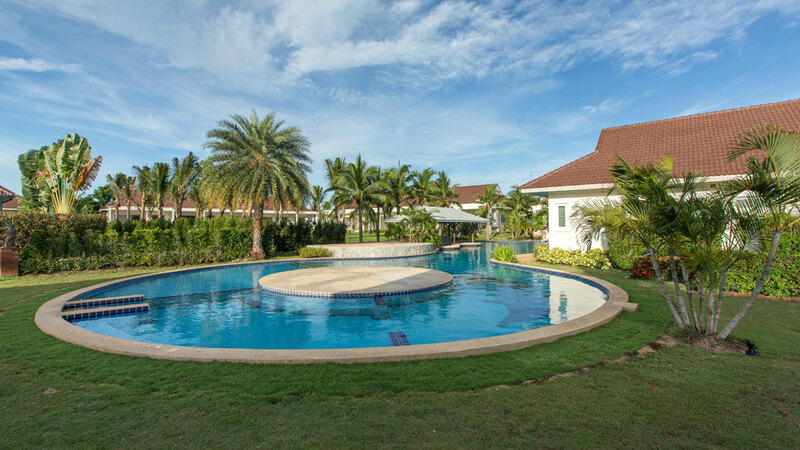 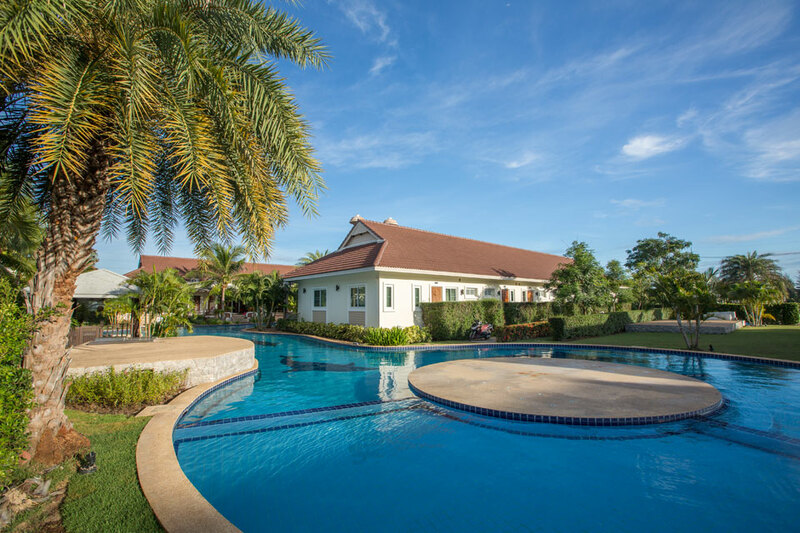 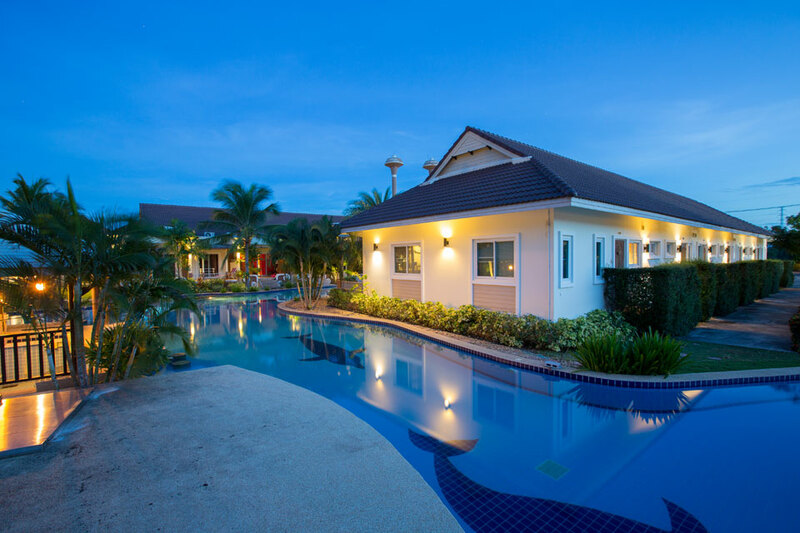 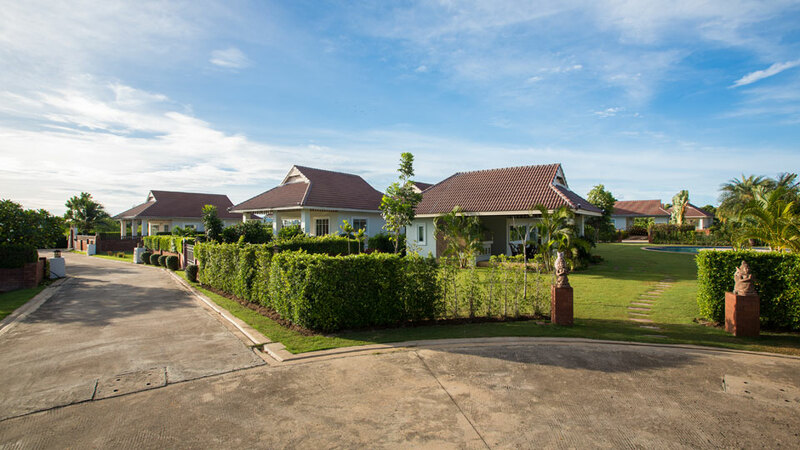 Aside from Thai Village-Inspired villas, SHV 3 affirm its vision towards modern up-scales and upgrades by building chic town houses surrounding our most coveted infinity pool. 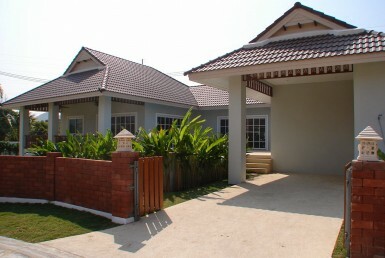 As of today, SHV 3 has 12 occupied town houses and 9 available town houses units for sale. 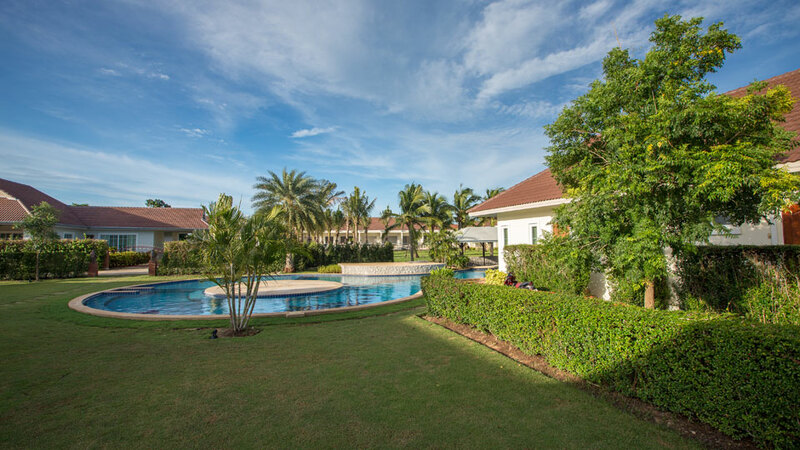 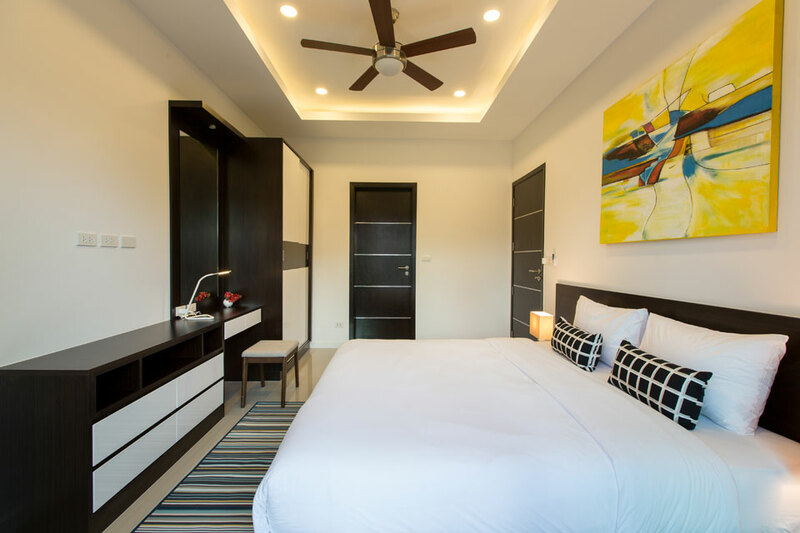 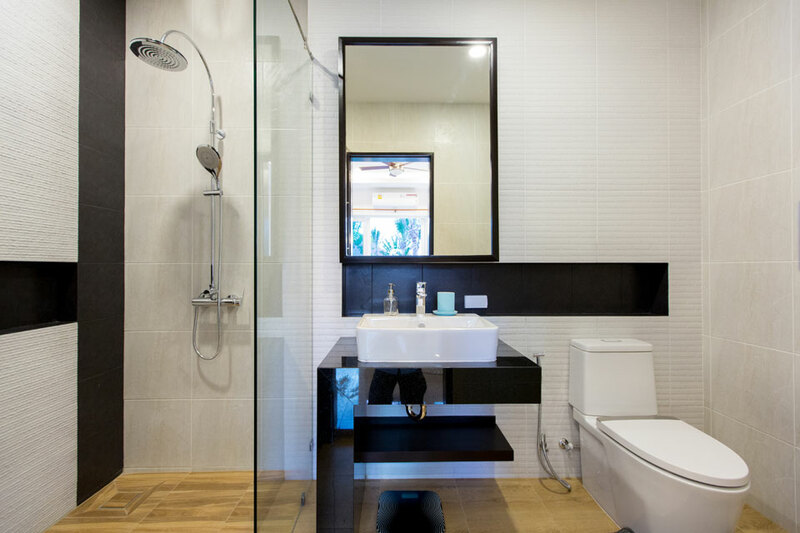 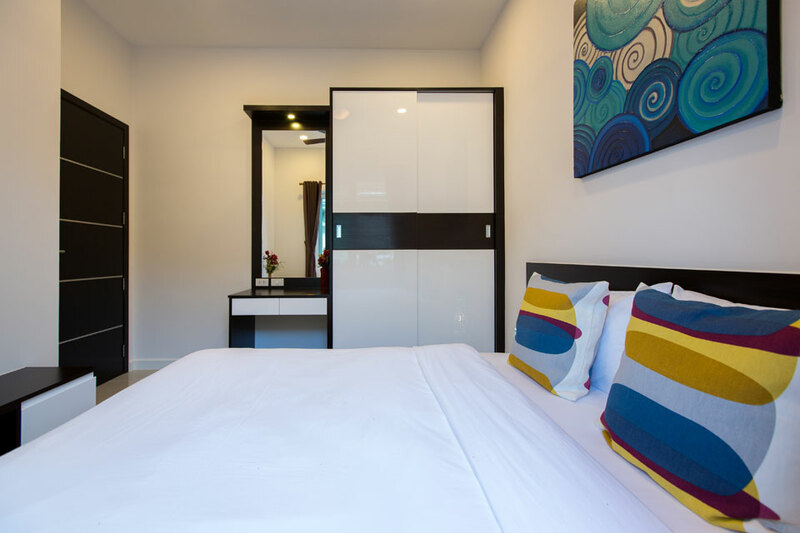 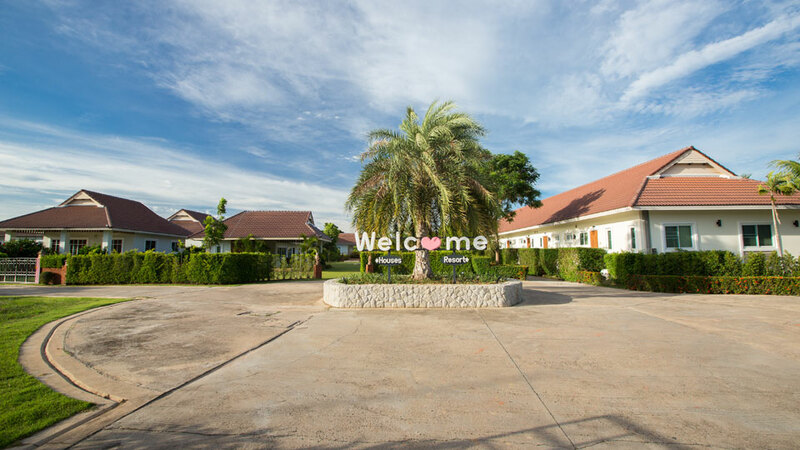 It is also offering Management and Maintenance Services, a safe and secure gated environment with 24 hour security and a club house with a built – in gym. 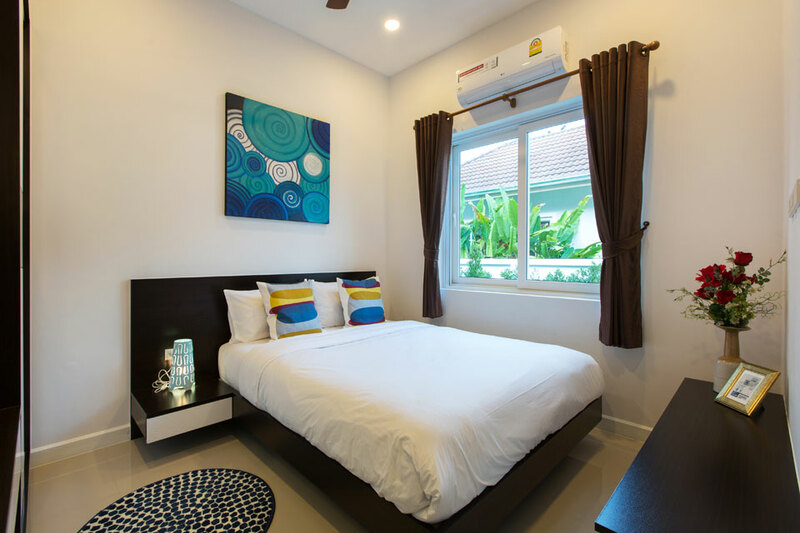 Smart House Developments is happy to offer this amazing deal on our new 2 Bedroom Townhouses. 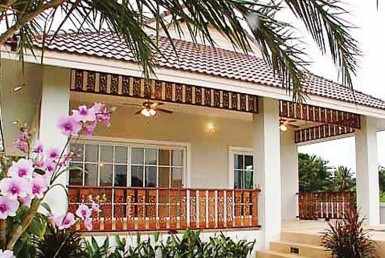 Common Fee Only 3,000 Baht Per Month. 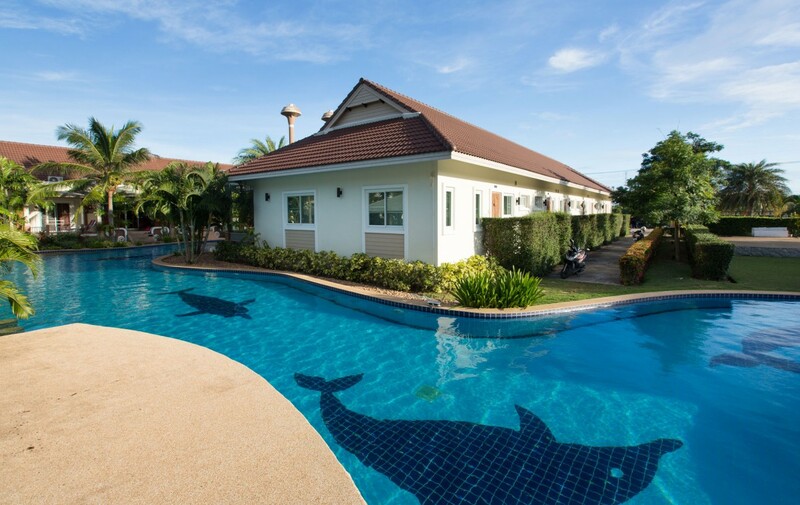 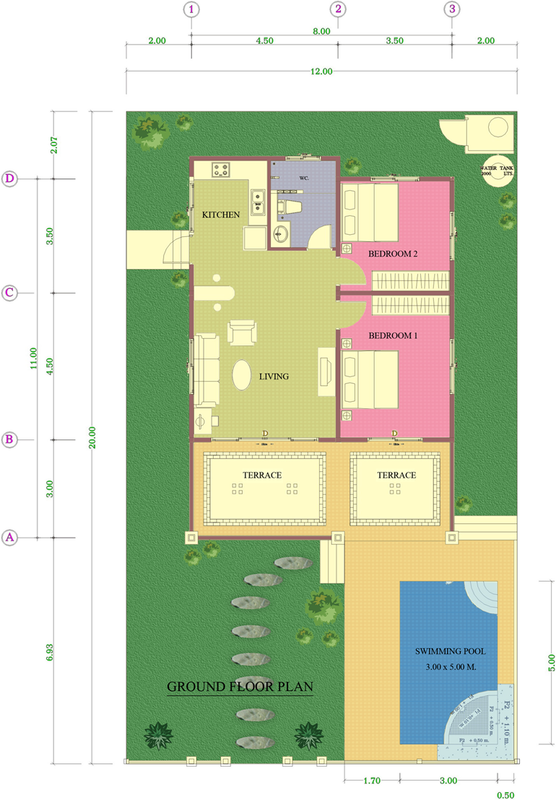 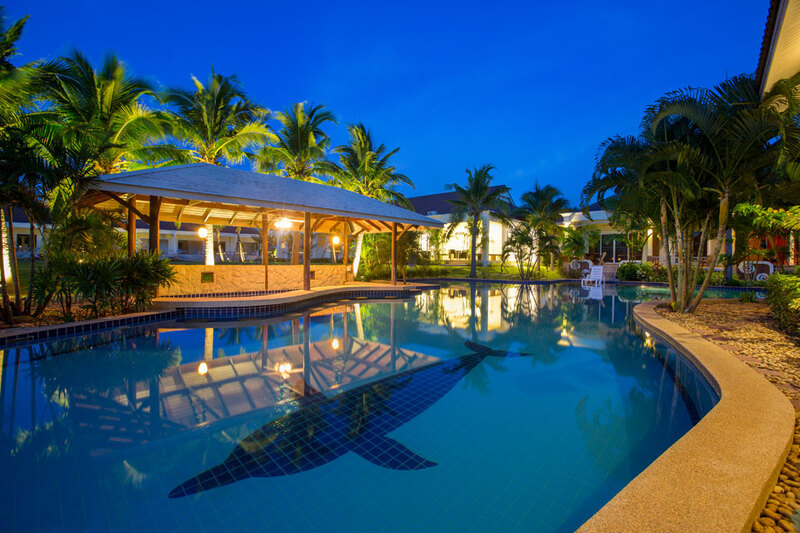 Extremely Large Common Swimming Pool, Fitness Room and Large Landscaped Common Area to the Front.